This structural barrel is ideally suited to full-bodied wines benefiting from long term maturation. 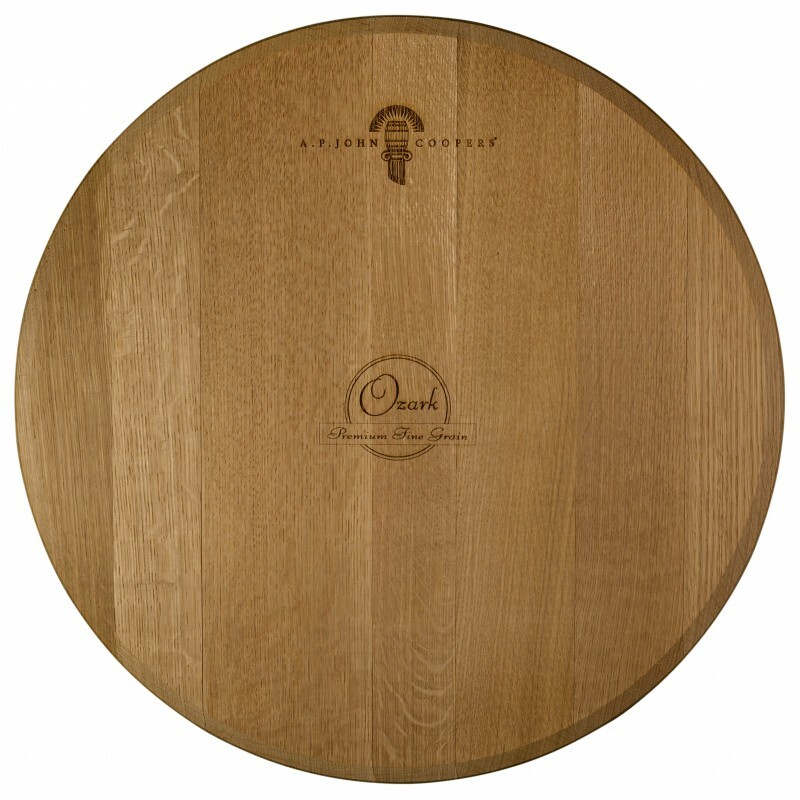 This is slow-growing oak from harsh conditions and shallow soils – which results in tight-grained oak with average growth ring spacing of 20–25 growth rings/inch. To preserve the geographical identity and enhance the organoleptic properties of this barrel we toast medium light only. The tightly formed grain spacing and customised toasting provide a highly aromatic barrel with lifted spice and savoury nuances. The palate is tightly structured with fine oak tannins contributing to very good length. This structural barrel is ideally suited to full-bodied wines benefiting from long term maturation. 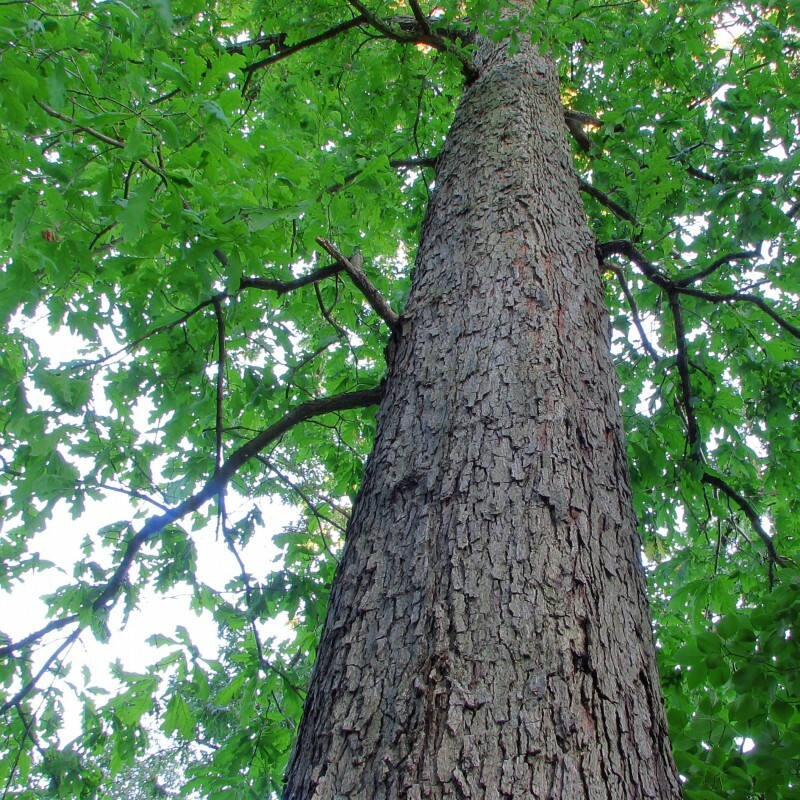 Oak is selected from the Ozarks region of Missouri. Generally logs are sourced from high ridge topography with rocky limestone substrate. Oak Seasoned at Missouri mill for 36 months receiving an annual precipitation slightly over 1000mm prior to shipment to our cooperage in the Barossa. The oak then spends another six-to-eight in our seasoning yard for further conditioning, which further enhances the unique properties, and to stabilising the moisture content.